The much awaited fourth installment of Future Point Plaza buildings is here! Introducing the Future Point Suites! Condo living at a very affordable price. Pre-selling now for only P60,000/ sqm! We have the lowest per sqm price in the Panay Avenue area! 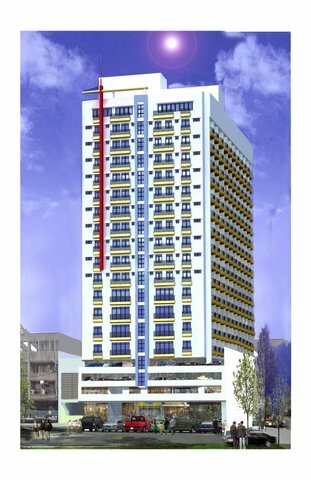 Only P25,000 to reserve a unit! Discounts are given to CASH buyers!